Turns messy text into neat data. Quick and reliable classification of open questions. Artificial intelligence and clever interface design make previously unworkable coding challenges feasible. Individual coding challenges as well as multi-user coding projects. From 500 to 5.000.000+ entries. More insight into code reliability than with classic methods. Less coding-time and less coders. 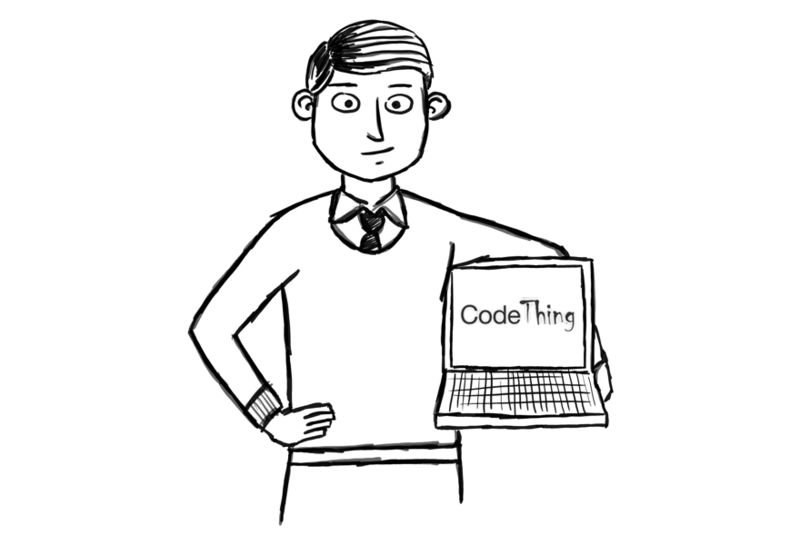 CodeThing is the semi manufacturer of your data mine by turning messy text into neat data.